Wedding Abroad Specialists Our honeymoon and wedding specialists will take all the hassle out of planning your wedding abroad! 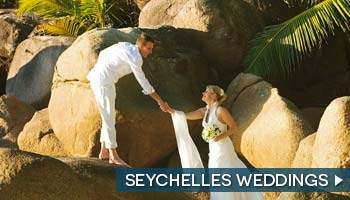 We have helped many couples with their wedding abroad and would love to help create your perfect wedding and honeymoon in paradise. We will work with your wedding budget to tailor-make a wedding and honeymoon package to include all the special experiences you want to include, whether that’s a barefoot wedding or a beach and safari twin-centre. 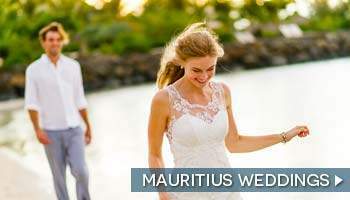 Speak to us, the wedding and honeymoon experts to start planning your wedding abroad.